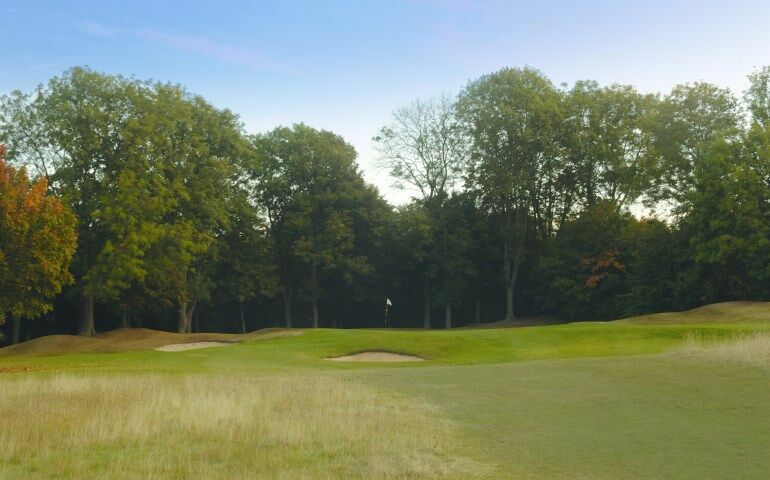 11 :: Established in 1929 on 166 acres of Surrey downland, Cuddington has everything a golfer could wish for and more. 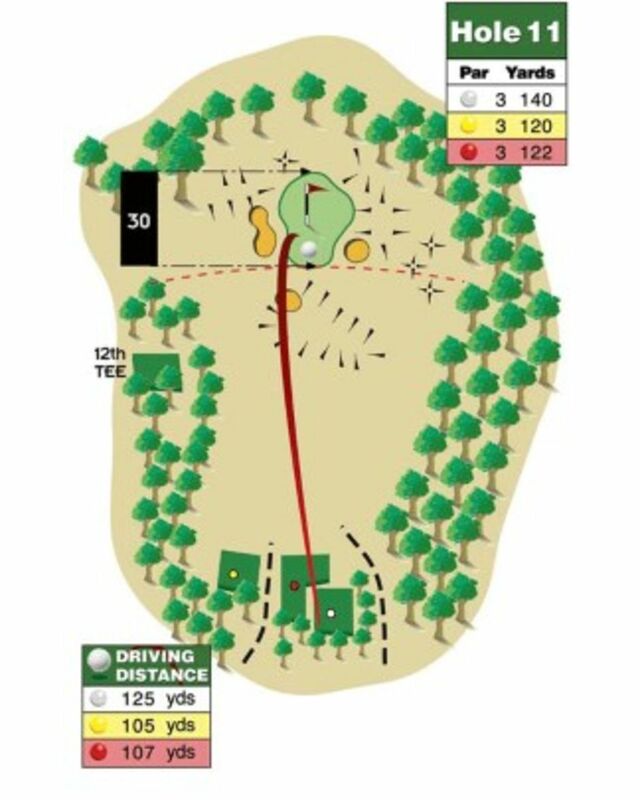 Get in the air, beware of the bunkers right and left. Tiger rough will swallow your ball right side.